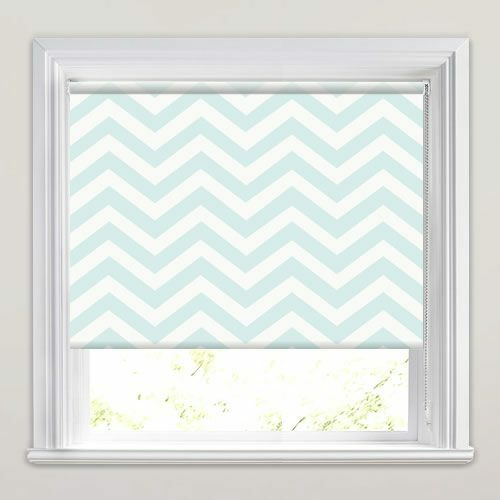 Bring cool pastel tones and contemporary design to your homes décor with these beautiful pale duck egg blue chevron pattered roller blinds. 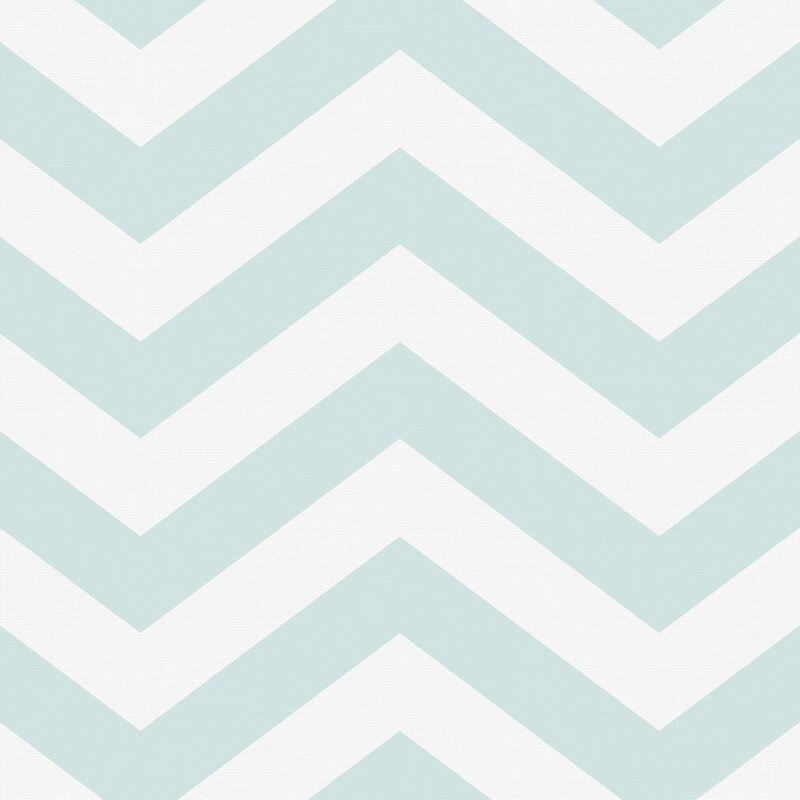 Their zig-zag stipes are set against a fresh white backdrop gives them a relaxing and slightly retro feel. 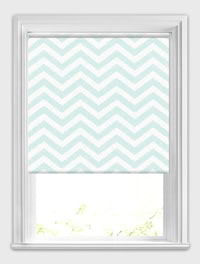 Perfect for a luxuriously modern look at any window. 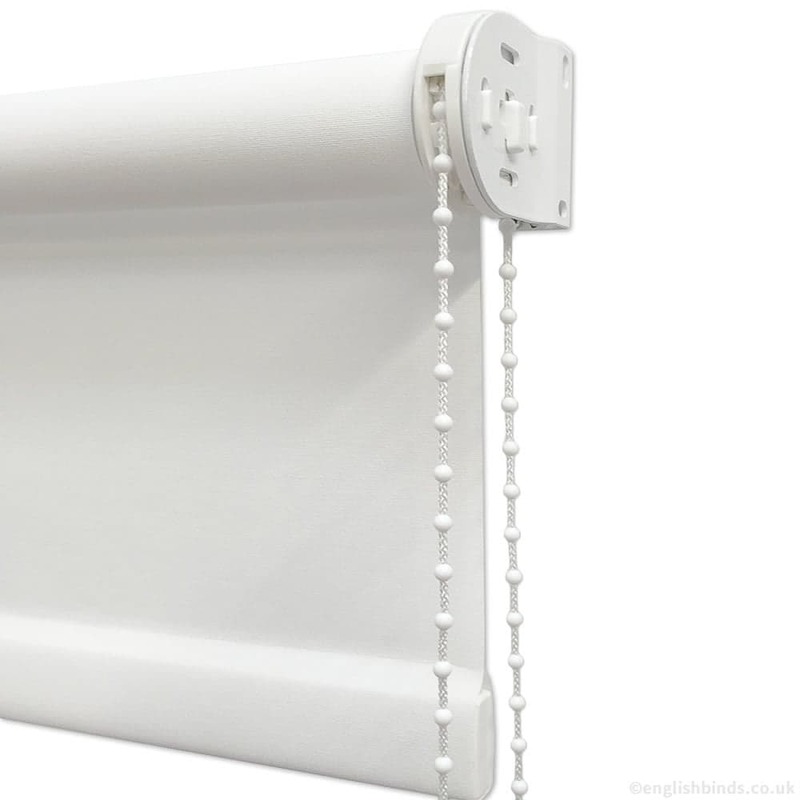 Excellent service, blinds were ordered and delivered within 5 days. 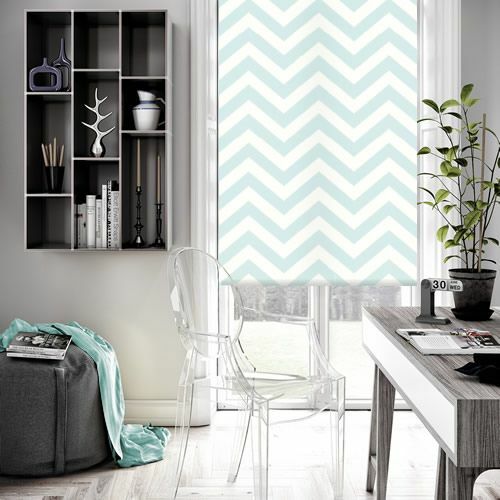 We followed the measuring instructions carefully and my blinds fit exactly. 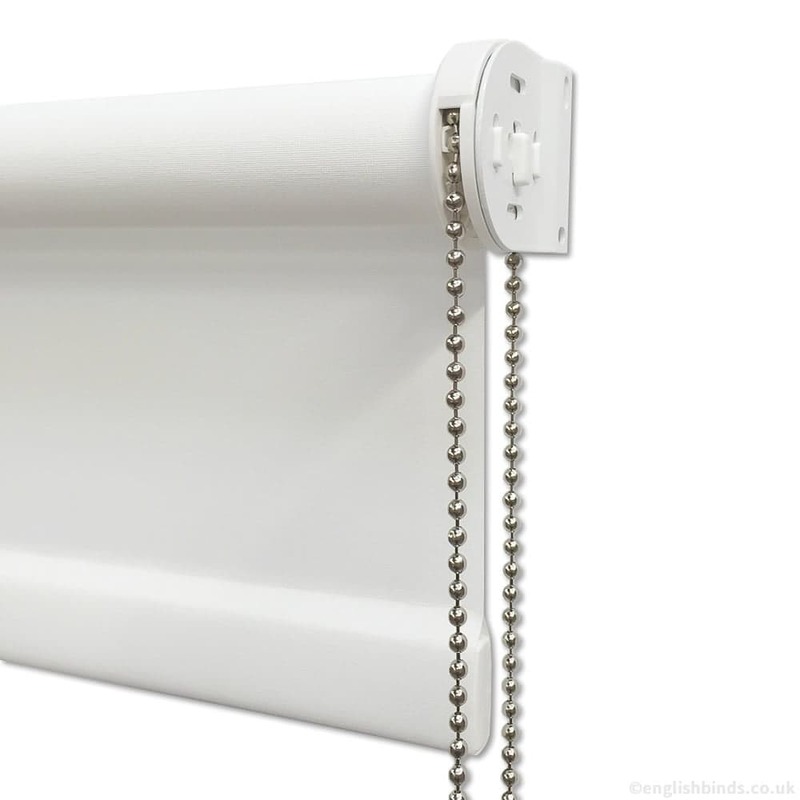 I am really impressed with your company and service, thank you.